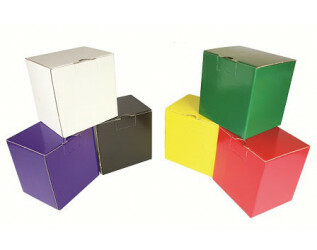 For when presentation matters, our full colour print cardboard boxes are hard to beat. A simple and easy way to turn a promotional gift into something much bigger, these boxes can hugely increase the value of your item at minimal cost. Perfect for corporate gifts, special occasions or a well done present; why not add a coaster, a pen or some chocolates to make your gift extra special.